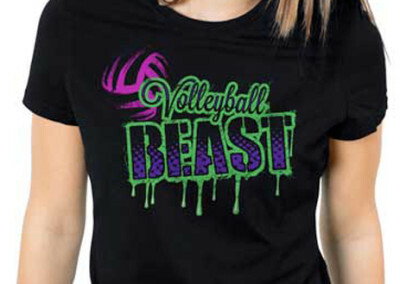 Cutting Edge designs to match the Energy of the Sport. 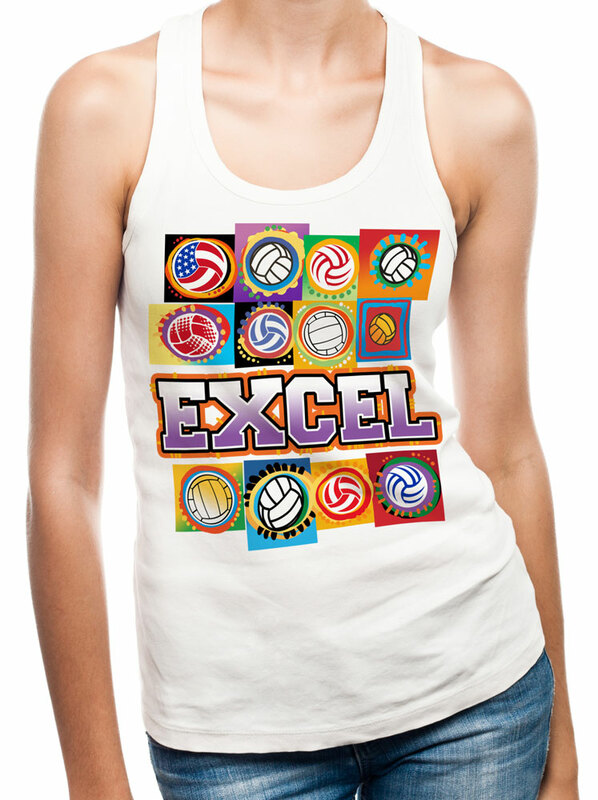 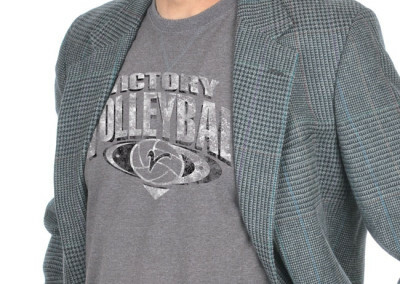 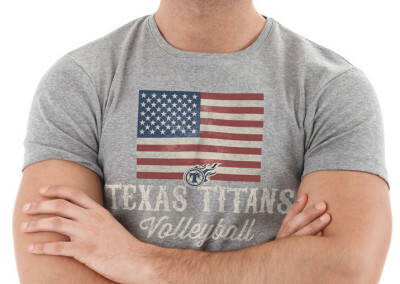 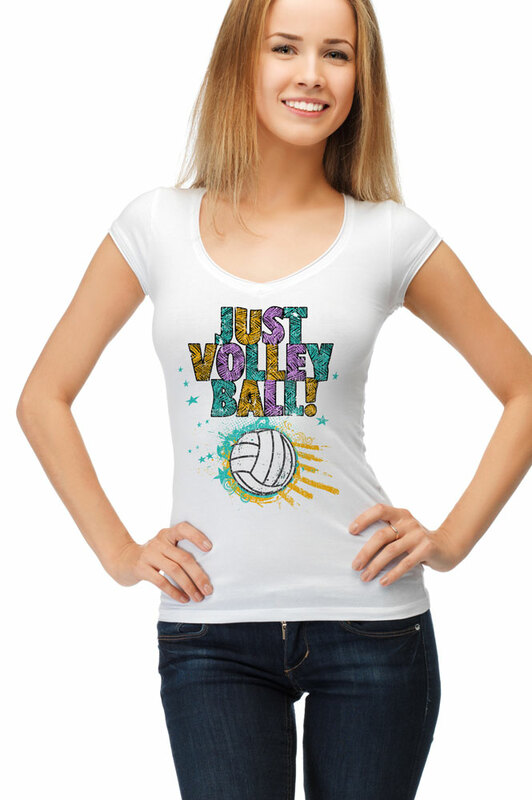 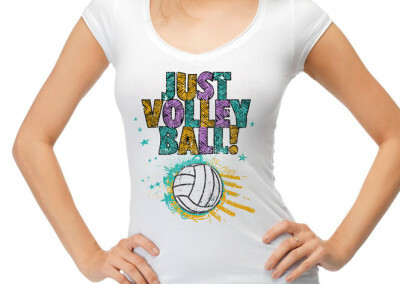 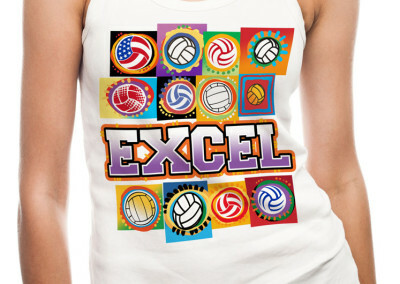 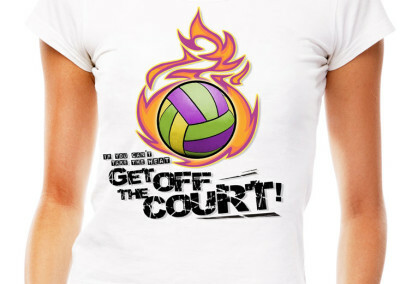 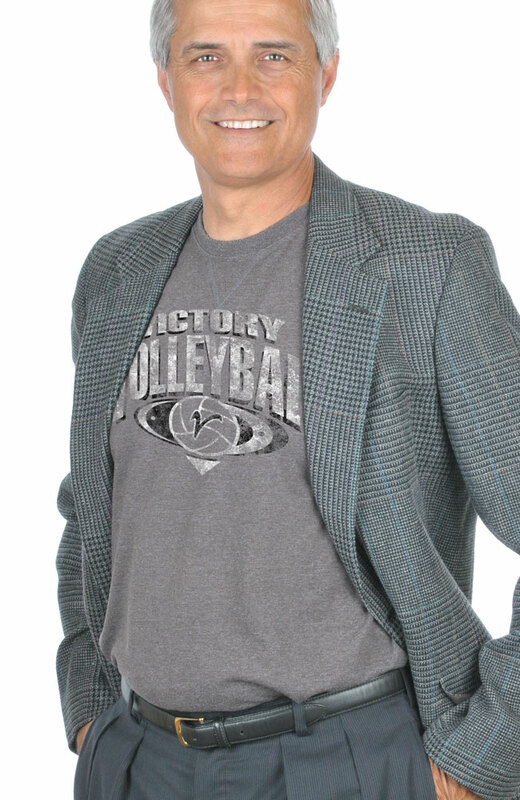 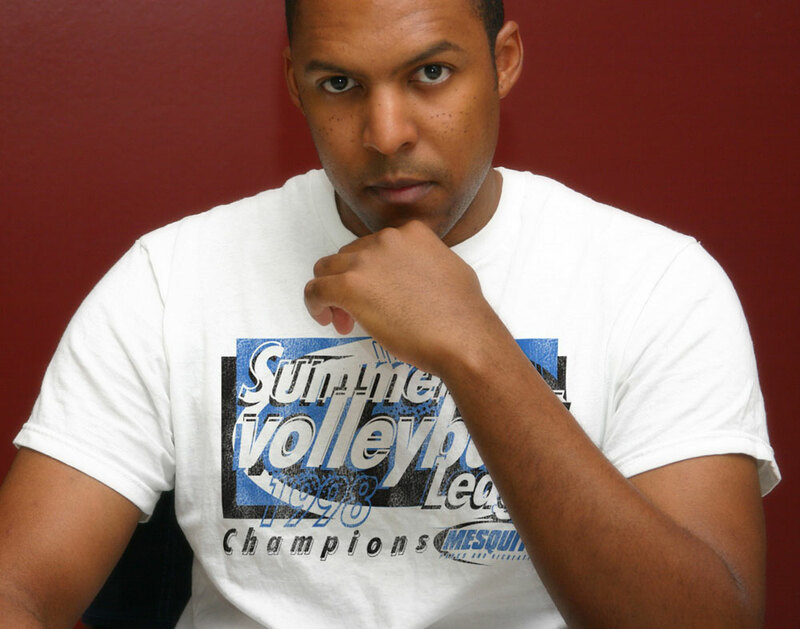 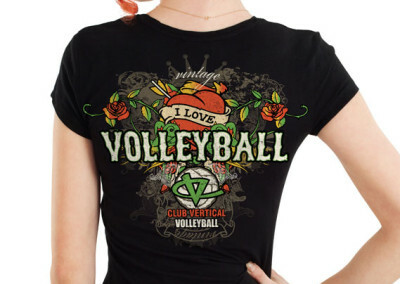 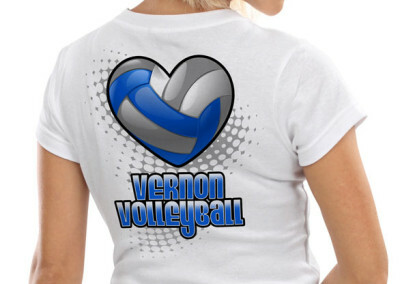 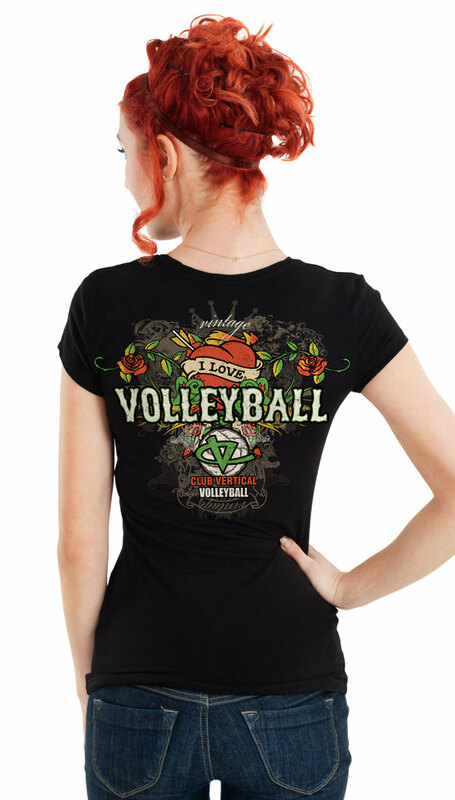 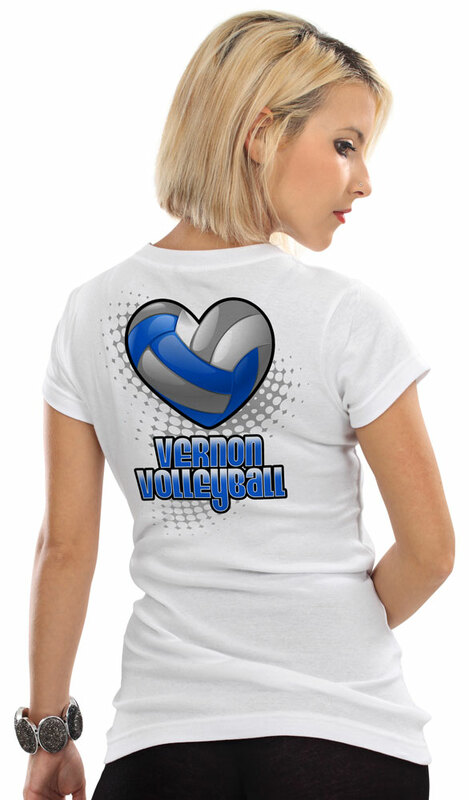 Cut, Dig, and Spike your way to your own custom volleyball design from Rimshot Graphix! 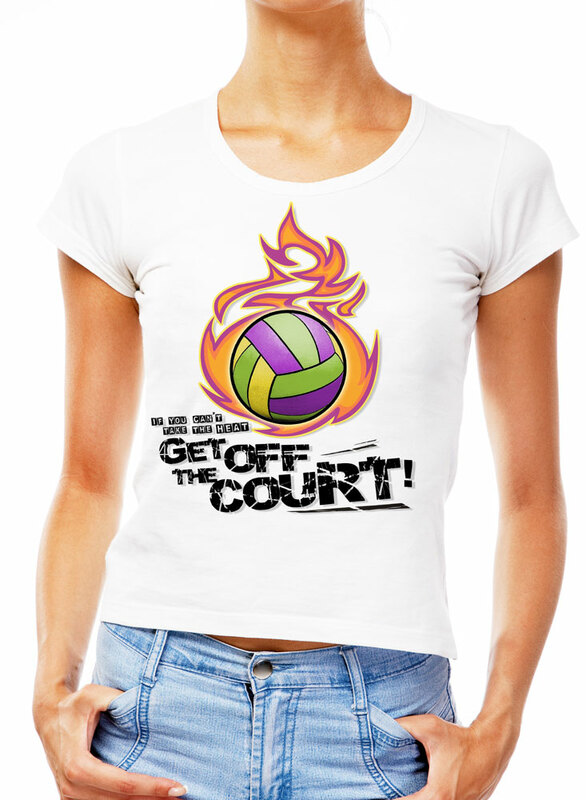 Make your team stand apart from all the cookie cutter clutter out there.